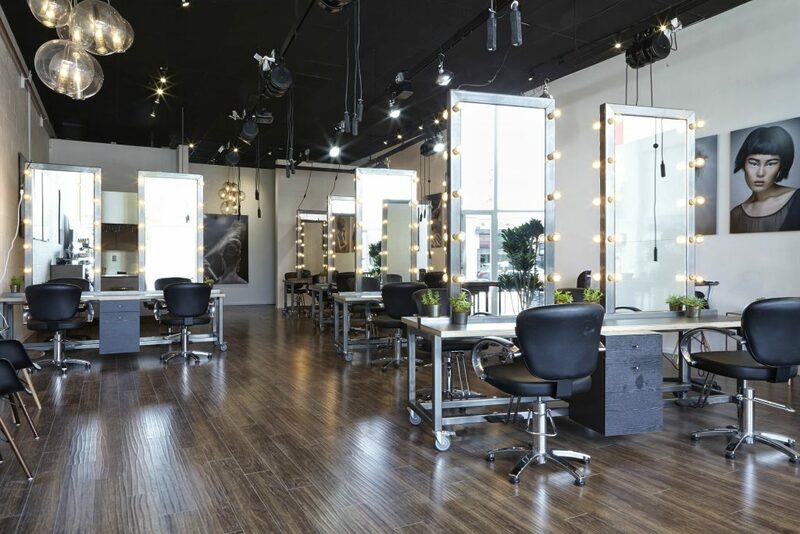 Spoke & Weal was founded in 2014 by master hairstylist Jon Reyman and renowned colorist Christine Thompson, it has quickly become one of the most buzzed about beauty destinations in Los Angeles. From its onset, 2017 has been unmistakably about changing gears and reinventing. This also includes your hair. But where to start, and with whom to entrust the task? 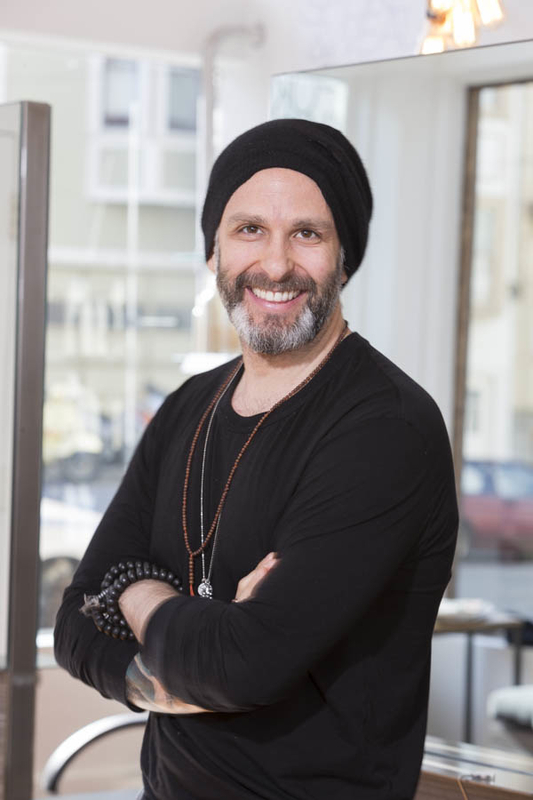 Master hairstylist Jon Reyman and renowned colorist Christine Thompson lead the team Spoke & Weal, one of the top go-to salons in Los Angeles. You can find them making their client’s visions a reality there when they aren’t styling models for fashion week runway shows around the globe, or popping into the salon’s other outposts in New York, San Francisco, Chicago and Palo Alto. Their philosophy is that it’s all about you—and we think that’s a redefinition of the salon experience in itself. The mission of Spoke & Weal is to promote wellness, strive for excellence, support collaboration, foster creativity and have a refreshing and realistic approach to hair. We interviewed Reyman about Spoke & Weal’s speed, 2017 hair trends and what you can do to glam up for those red carpet moments. Spoke & Weal has a clear cut point of view when it comes to hair. What makes it stand out from other salons in LA? We are definitely about teamwork, mastery, education, and self-direction. These might be the principles of other salons in LA too! We take education and team work very seriously. We have weekly classes and quarterly day-long and multi-day long classes. We also want our team members to live in their own personal agency and not feel claustrophobic. Our admin is about keeping admin out of the way. Our team members run the salons together. They all have a voice and a purpose. Dry cutting. Do you and the stylists at Spoke & Weal always use this technique and can you explain why you use it for people who may not be familiar with it? We do cut most of our guests after we have shampooed and blown their hair dry so that we can see exactly where the hair falls. We find dry cutting technically the most exact way to manage length and density. We don’t cut hair twice, we cut it once with clarity and collaborative consultation each step of the way. What are a few resolutions people can conquer with their hair in 2017? Healthy hair is in! So important. Regular cuts and treatments make a huge difference. Also narrow down your products; simplify to three to five products (including shampoo and conditioner) that work great. Talk to a pro who can help you! What styles to you predict we’ll see on the red carpet for Awards Season this year? I think we will see some great straight hair looks (maybe with a little bend strategically placed but big beach waves are fading after a long run), sleek with a couple kinks or pins is going to happen. Soft up styles with face framing pieces. Nothing overworked, more natural looking. What steps can people take to make their hair red carpet ready? Creating volume at the root is a great first step for any up style. It just enables the hair to move in any direction. In any case, ensuring your hair is healthy is number one. Regular cut, color, and conditioning treatments (as well as drinking lots of water or staying hydrated) is so key. Healthy hair is always in style.